This little bunny just awoke from a very good nap. He's thinking something like "Who are you? "and " I know you from somewhere". 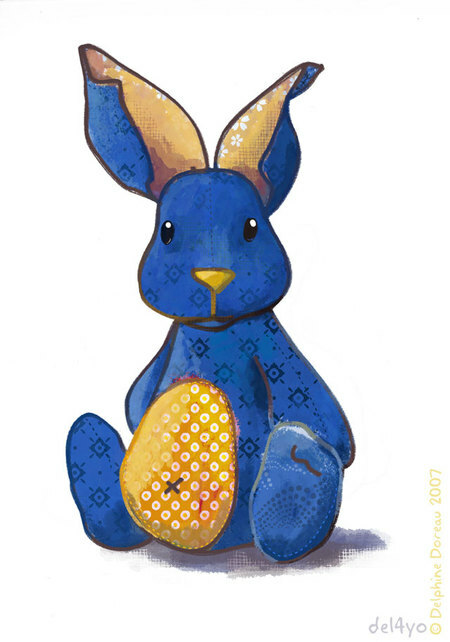 Ce petit lapin sort juste d'un bon petit somme. chose comme "Qui etes vous ? "et "Je vous ai deja vu quelque part ".